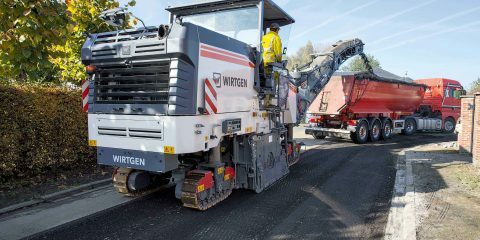 EuroBLECH 2018, the 25th International Sheet Metal Working Technology Exhibition, takes place from 23 – 26 October 2018 at the Hanover Exhibition Grounds in Germany. Six months ahead of the show, around 1,400 exhibitors from 38 countries already secured their stand space at the world’s leading trade exhibition for the sheet metal working industry. Currently, major exhibitor countries are Germany, Italy, Turkey, China, the Netherlands, Spain, Switzerland, Austria and the USA. At present, the exhibiting companies have secured almost the entire exhibition space from the previous event. EuroBLECH 2016 concluded with a record net exhibition space of 87,800 square metres. Every two years, EuroBLECH is the must-attend event for design engineers, production managers, quality managers, buyers, manufacturers, technical directors and experts from associations and R&D in order to discover the latest trends and machinery in sheet metal working. 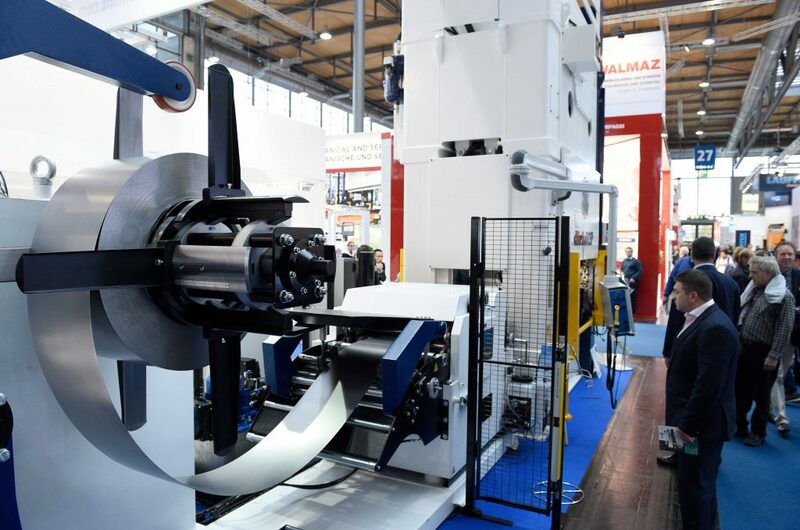 Visitors to this year’s show can expect the complete spectrum of intelligent solutions and innovative machinery for modern production in sheet metal working, which are presented in form of numerous live demonstrations at the exhibition stands. 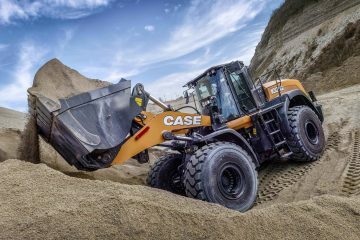 At the moment, the digital transformation is playing a major role in the industry, which enables an increased efficiency and thus a higher level of automation and predictive maintenance. 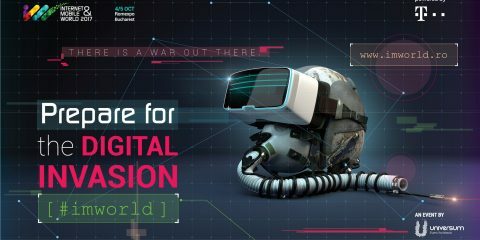 These developments are reflected in this year’s motto for EuroBLECH “Step into the digital reality”, since Industry 4.0 and the relating Smart Factory have become major topics in sheet metal working. 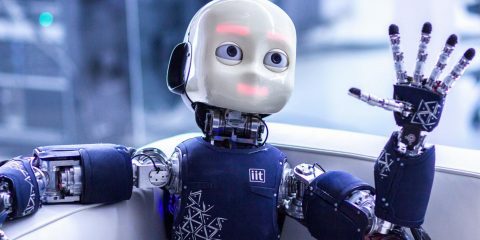 This has now become an important area for small and medium-sized companies planning to invest in these technologies in the near future in order to gain a competitive advantage in their market. „The digital transformation is momentarily an important topic in the industry. This requires a close collaboration along the entire value chain, from production control to maintenance“, says Evelyn Warwick, Exhibition Director of EuroBLECH, on behalf of the organiser Mack Brooks Exhibitions. „The biggest challenge for companies in the sheet metal working industry is to create an intelligent manufacturing environment which is based on the secure exchange of data and the networking of machines and processes. EuroBLECH 2018 offers its visitors the possibility to find solutions for these challenges and to connect with business partners to help them with the integration of these processes, machines and systems into their production“, continues Evelyn Warwick. EuroBLECH is the largest exhibition for the sheet metal working industry worldwide and is the marketplace for visitors to discover and source the latest innovative manufacturing solutions. 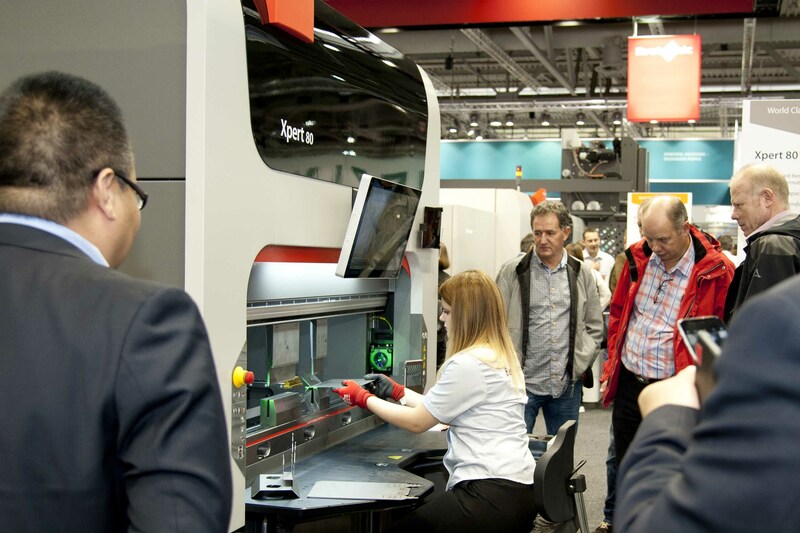 Numerous live demonstrations at the exhibition stands offer trade visitors the opportunity to experience machines and systems from all areas of sheet metal working in action. The EuroBLECH exhibition profile covers fifteen technology sectors and therefore covers the entire sheet metal working technology chain: sheet metal, semi-finished and finished products, handling, separation, forming, flexible sheet metal working, tube/ section processing, joining, welding, additive manufacturing, surface treatment, processing of hybrid structures, tools, quality control, CAD/CAM/CIM systems, factory and warehouse equipment as well as R&D. 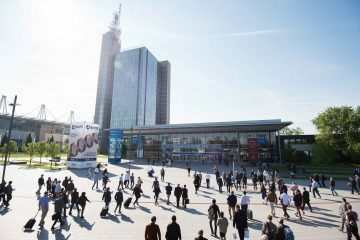 The exhibitor list, available on the EuroBLECH website, is regularly updated and provides plenty of information on exhibiting companies, such as exhibitor profiles, online press boxes, company videos and contact details. 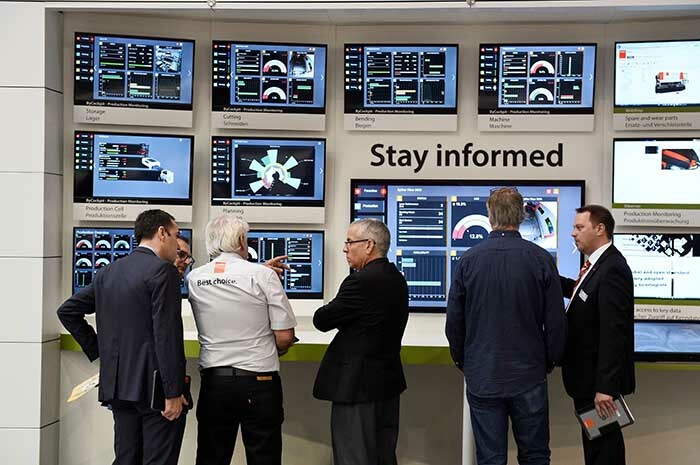 The EuroBLECH newsletter, which is sent out monthly ahead of the show, offers the latest news about the show, the exhibitors and the industry sector. The subscription form for EuroBLECH News is also available on the website www.euroblech.com. On Social Media, EuroBLECH can also be followed on Facebook, Twitter, LinkedIn and YouTube. EuroBLECH is now also available on Instagram. The official hashtag is #euroblech. EuroBLECH 2018 will once again be held in halls 11, 12, 13, 14, 15, 16, 17 and 27 at the Hanover Exhibition Grounds in Germany. The opening times are from Tuesday, 23 October 2018 to Friday, 26 October 2018, from 9:00 to 18:00. International flight connections, as well as the excellent local infrastructure, make the venue easily accessible by plane, car and public transport.